Buying a Car After Bankruptcy | Kelley & Fulton, P.L. Contrary to what some may fear, life does indeed go on after bankruptcy. As such, it is reasonable to believe that those who have filed for bankruptcy will need to purchase a car somewhere down the line. Of course, what is already a stressful transaction for most people is all the more so for anyone who has filed for bankruptcy. Because this situation is different than the average car buying experience, there are certain factors that need to be taken into consideration. 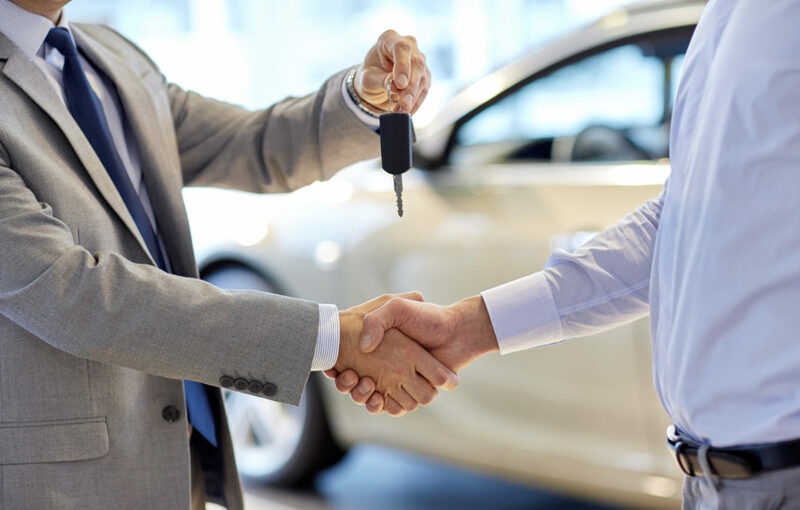 It is important to have an idea of what you can expect from lenders and dealers when you are looking to buy a new vehicle. You should not fear that you will be automatically turned away, nor should you assume they will welcome you with open arms. A good way to get a general notion of what you can anticipate being approved for is to check your credit score. In the event that it is not as positive as you would like, one measure that can be taken is presenting the lender and/or dealer with any post-bankruptcy car payment documentation to support your ability to handle this responsibility. Can You Come Up With a Downpayment? Be certain that you will be able to get together the funds to make the downpayment before proceeding in your search. That said, the more cash you can put down upfront, the more likely you will be to get approved for a loan. If the downpayment is an issue, consider doing a trade-in to help bring the cost down. Just because your financial history is not perfect, does not mean that you are without options when purchasing a car. Do not assume that you have to go with a loan through the dealership. These loans may be easier to get approved for, but they also come with sky-high interest rates. The best course of action is to get your financial documents in order, and spend a day getting pre-approved for a loan from a reputable lender. The pre-approval serves to improve the leverage you have with the dealer, and it also protects your credit score from being damaged by placing too many hard inquiries. It is also important to know that you will need to have your guard up for predatory loans throughout this process, as borrowers with a history of debt are often targeted in these situations. When considering how you will manage your car payments going forward, there are two key things to keep in mind. The first is that making payments on time will be essential. This serves two purposes: keeping you from returning to a life of debt and improving your credit score. Additionally, you will want to monitor your credit score in the following months, since refinancing might be an option after a series of steady payments. If you are considering filing for bankruptcy, your first move should be to seek out the help of a Boynton Beach bankruptcy lawyer. An experienced bankruptcy attorney can advise you of your legal options, and recommend the proper financial steps to take during this difficult time. For instance, in some cases your best bet may be to buy a vehicle before filing if your current car is unreliable. Call the bankruptcy attorneys at Kelley & Fulton today to have all of your concerns addressed.